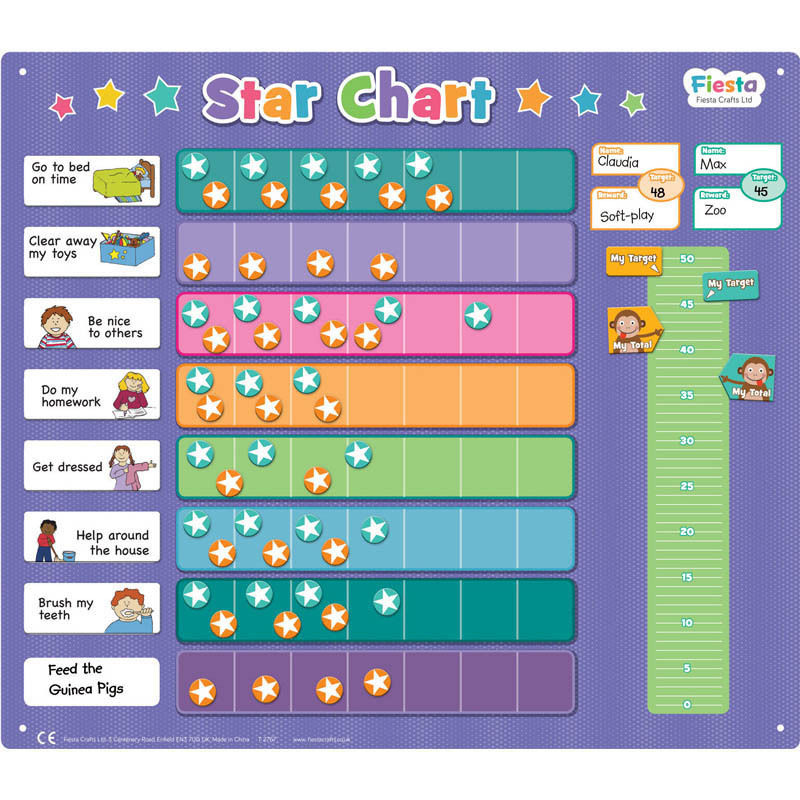 Encourage good behaviour and routines with this engaging, colourful Extra-Large Star Chart where you can choose activities, targets and rewards for upto 2 children. 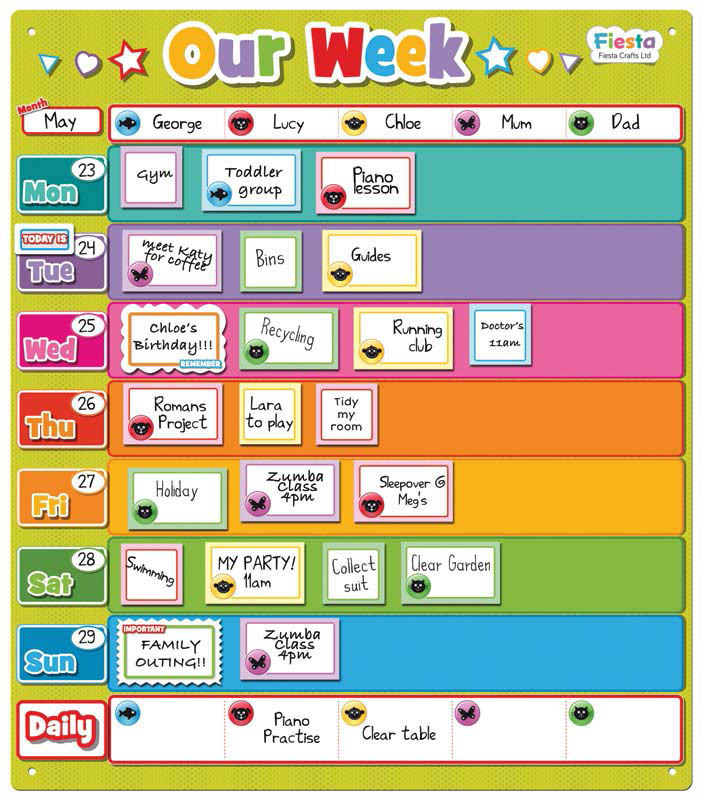 Simple to use and interactive, with 20 magnetic activities to choose from or write your own with the dry-wipe marker included. 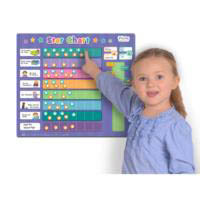 For each child choose a colour, write their name, target and reward and select the activities. Everytime a task is achieved, a magnetic star is awarded and the child can move their 'monkey' marker up the ladder towards their target goal. 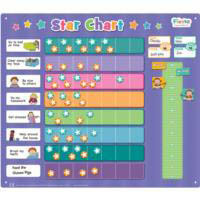 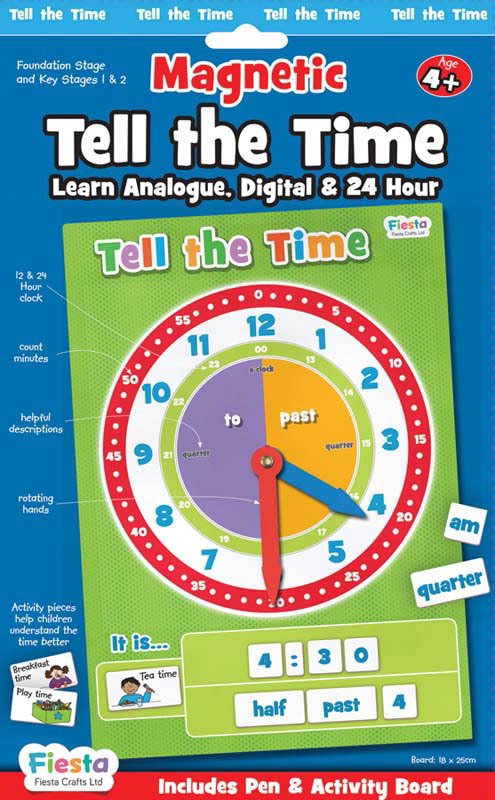 great product to start toddlers on doing more things and helpful things around the house and for themselves... a great visual aid!